A debate is to be held between the potential future leaders of Medway Council at MidKent College in Gillingham on April 18th. Held by The Political Medway, a non-profit website, the head to head debate will see Alan Jarrett of the Conservatives and Vince Maple of the Labour Party answer questions on a range of topics. With doors opening at 7pm, the event is expected to have a large turnout and the audience when booking tickets will get the chance to submit a question to the future leaders. This debate is being held ahead of the local elections in May in which Medway’s constituents will decide who they want to next lead the council. 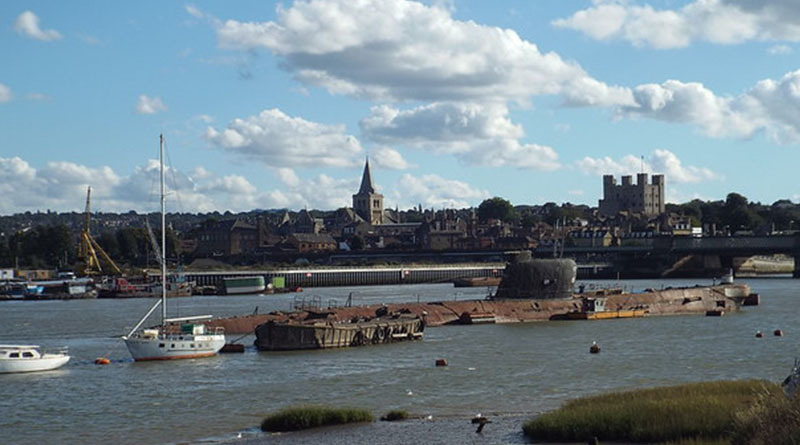 This debate could be the start of a ground-breaking change in Medway’s control. 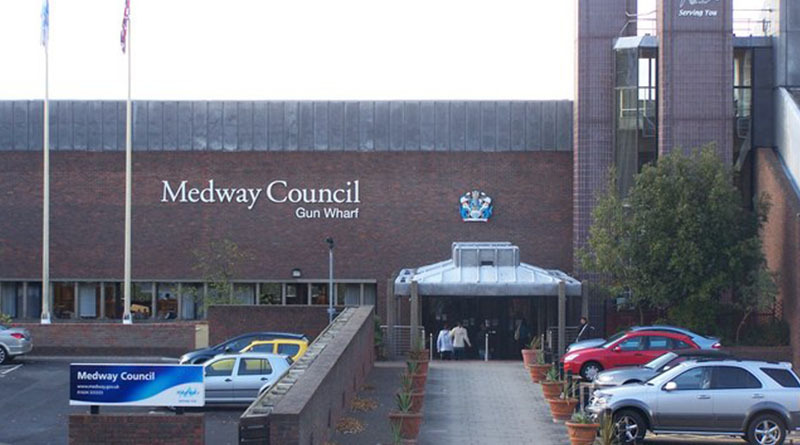 For the last 21 years since becoming a unitary authority in 1998, aside from the first two years, Medway’s council has been under Conservative power. If Maple wins leadership in May, it will be a huge set-back for the Conservatives. The council is made up of 55 elected members having dropped down from 80 in 2003, across 22 different wards. In the up and coming 2019 elections, a total of 199 candidates will be standing. To see the full list of hopeful electors, click here, to see The Political Medway’s breakdown. The debate, free for Medway’s population, is expected to last a few hours and multiple important issues will arise, education and housing being the top two. Questions about the environment and Medway’s homeless issue are also expected to be spoken about. Tickets are already on sale and despite it being free, the hosts, The Political Medway, do ask for a small donation if you can give one. The event will start at 7.30pm, on the Gillingham MidKent campus and if you are passionate about local politics it will be the place for you to come and listen to see how Medway will be shaped in the future.